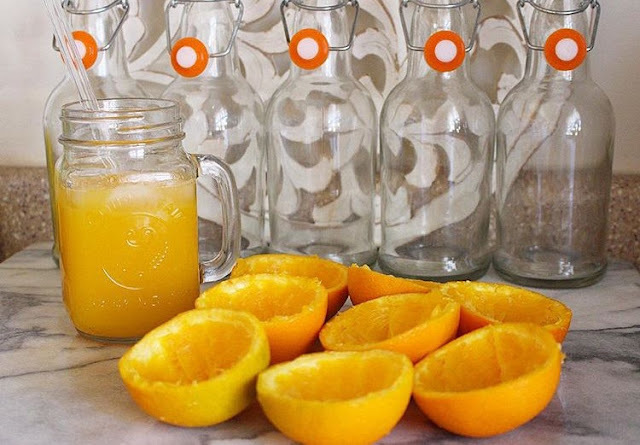 I welcomed February with the flu so I O-D'd on freshly squeezed oj every.single.day! 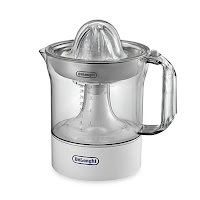 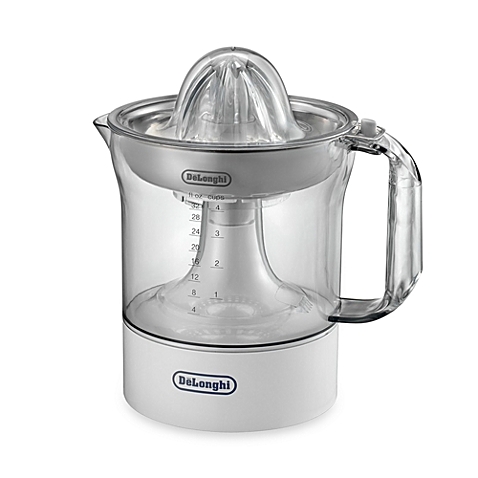 I use this De'Longhi Electric juicer: get it HERE! 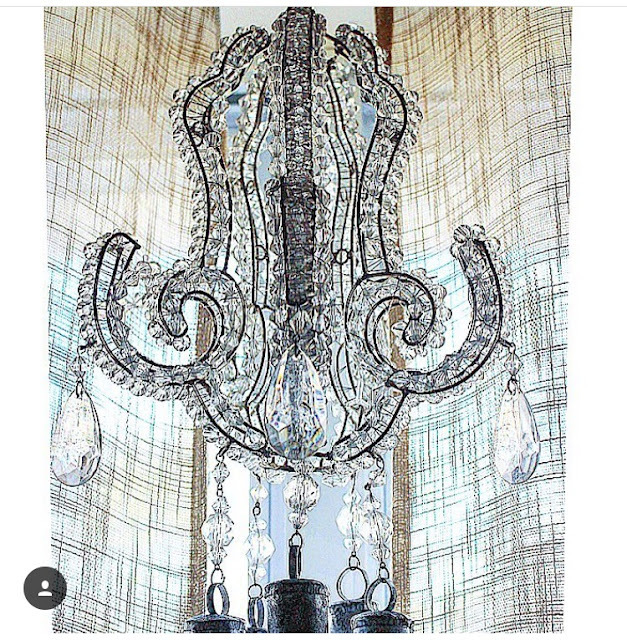 Last month I showed you guys a first look at my top Spring 2017 favorites. 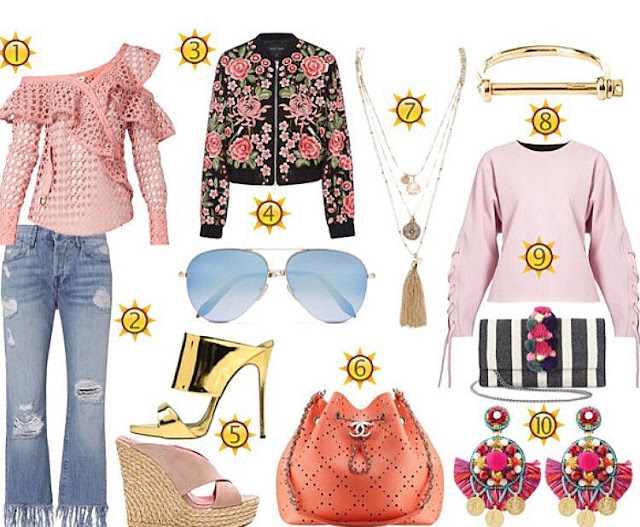 Trend Recap: One-shoulder tops, Fringe jeans, Embroidered EVERYTHING, Colored sunglasses, Mule heels & flats, Layered necklaces, Cinched bags, Sporty sweatshirts, & Pom-poms galore! 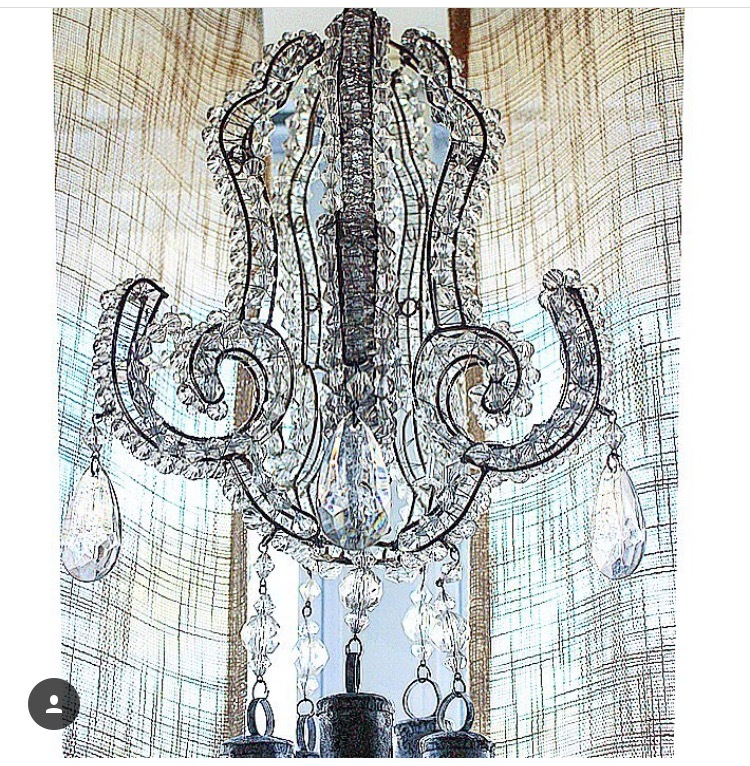 I love this crystal chandelier/wind chime my sister gave me for my birthday via Pier 1 & they featured my post on their site! 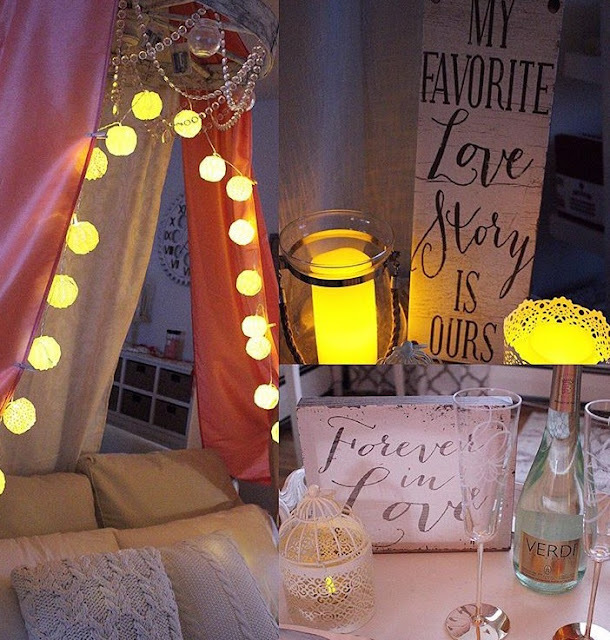 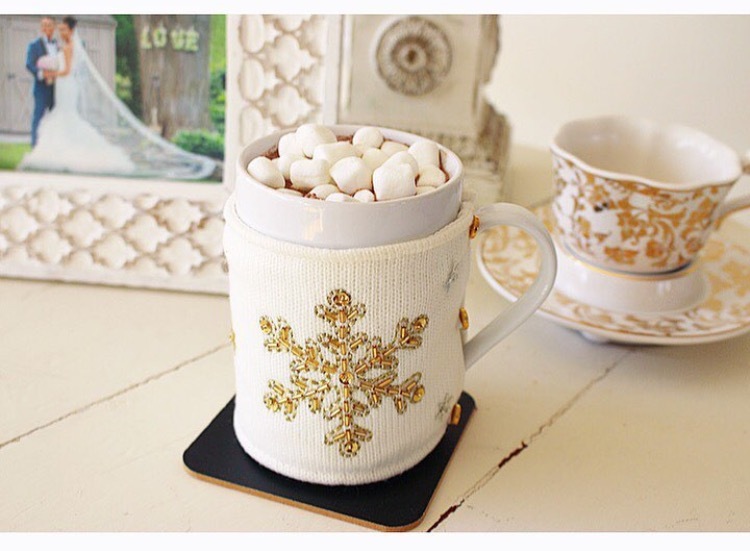 <3 : shop it HERE! 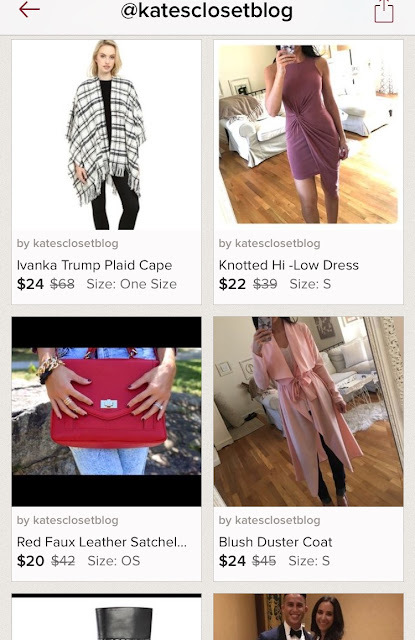 I did my bi-monthly closet clean-out & listed a TON of winter & spring items on my Poshmark closet. You can shop them HERE! My Favorite Top 10 Trends for Spring 2017! Valentines Day Gifts for HIM!